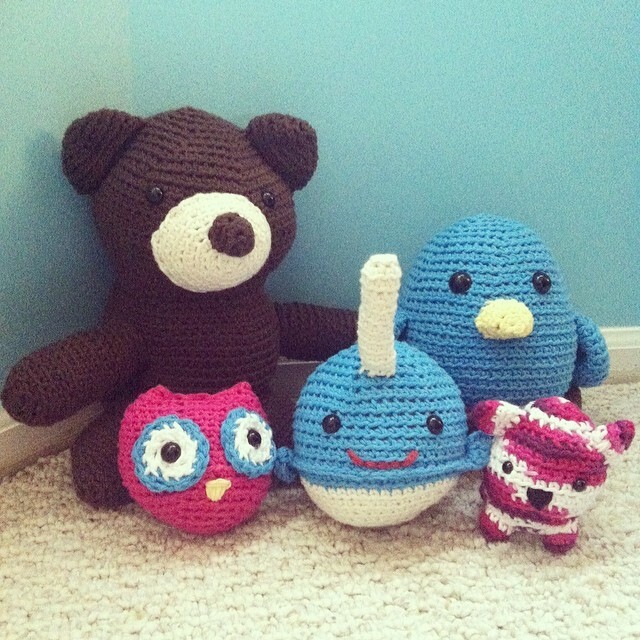 I’ve been a bit obsessed lately… with Amigurumi. 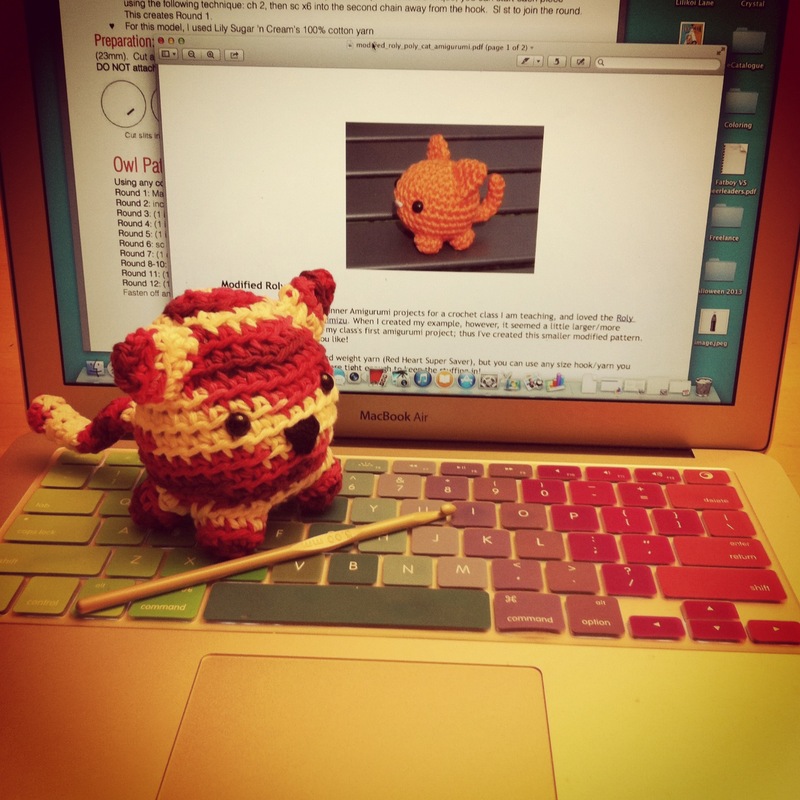 It all started when I signed up for Stacey Trock’s Woodland Animals Amigurumi course on Craftsy. It’s a fantastic course that you take online in your own time. 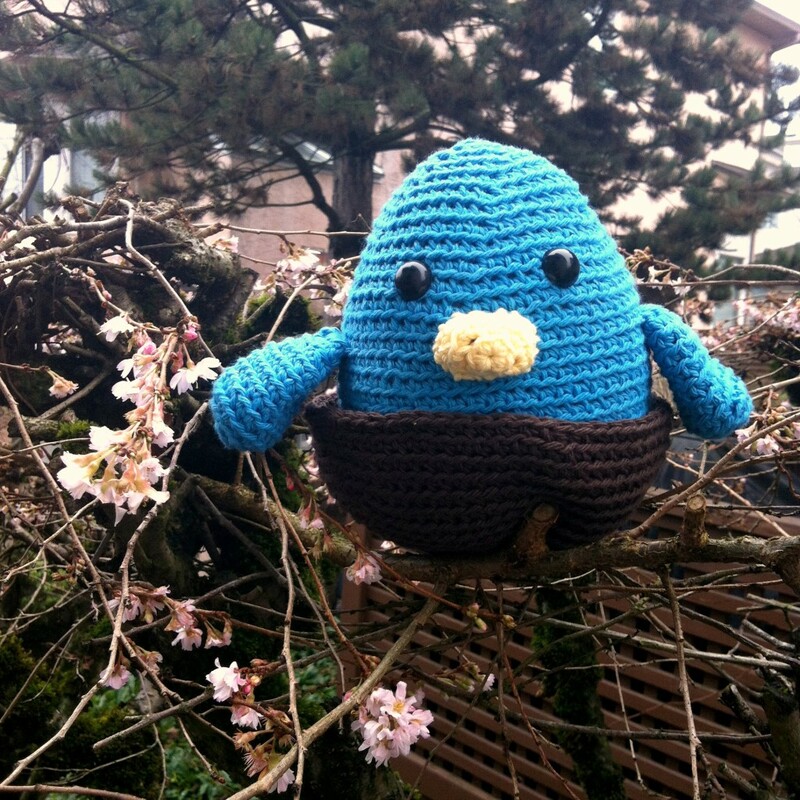 I crocheted this Amigurumi Blue Bird sitting in a nest and I haven’t been able to stop since. Over the weekend I took my 5 amigurumi animals off my sewing room shelf and took a family photo of them. 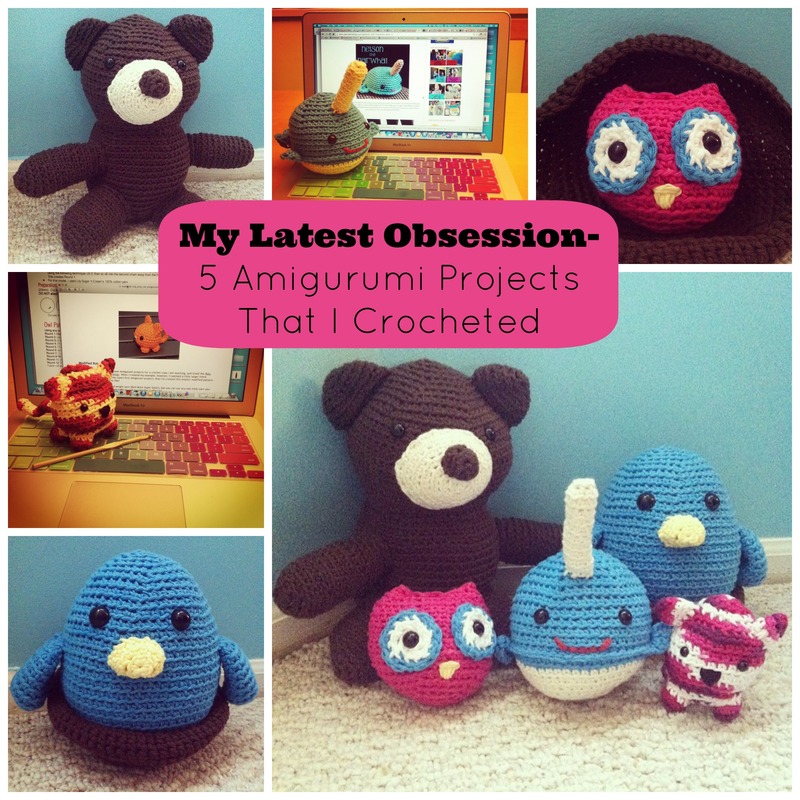 It seemed like a good excuse to introduce you to my little amigurumi animal family so I thought that I would show you the 5 amigurumi projects that I crocheted. Here they are in the order that I crocheted them. 1. Amigurumi Blue Bird Sitting In A Nest- This is the very first crochet project that you learn to make in Stacey Trock’s Woodland Animals Amigurumi course on Craftsy. The pattern provided in the class is just for the bird, but I thought he needed a nest to sit in and it was easy to crochet up using the skills that I learned in class. 2. Nelson the Narwhal- In a Weekend Craft Inspiration post last month I shared the link for a pattern to make Nelson The Narwhal. I knew as soon as I wrote the post that I was going to have to make him. 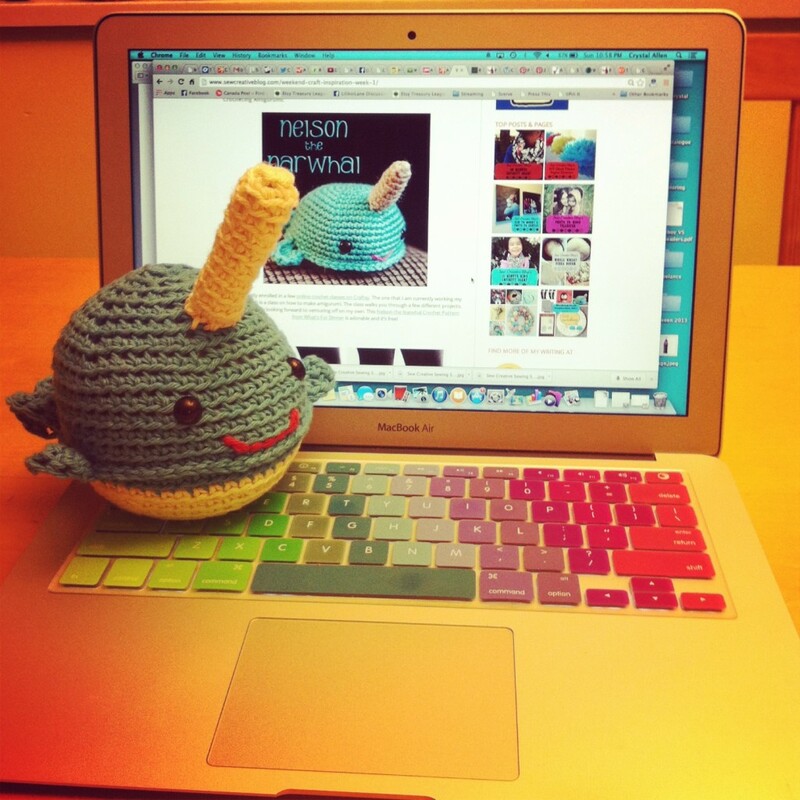 Pretty much the second I finished my bluebird I started crocheting my Narwhal. I don’t think I’m going to name him Nelson though… mine seems more like Squirt the Narwhal. 3. Amigurumi Teddy Bear- After I finished up Nelson Squirt the Narwhal I decided it was time to return to Stacey Trock’s Woodland Animals Amigurumi course. This adorable teddy bear was the result. 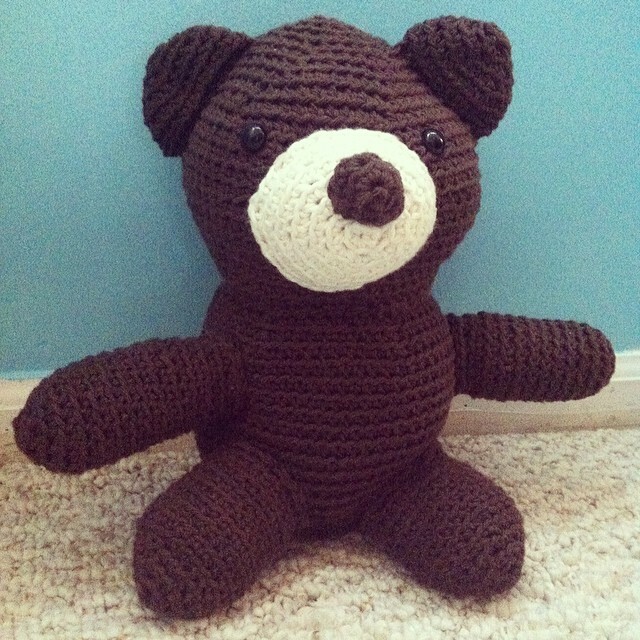 He is a big bear (in amigurumi standards) and measures approximately 1 foot tall. 4. Amigurumi Kitty Cat- Bean is obsessed with kitties. I knew the minute that I saw this Roly Poly Cat Amigurumi on Ravelry that I had to make her. Bean slept with her for the next week… and she got a bit squished. She sure is cute though. I think I’ll have to make more of them in the future. 5. Amigurumi Owl- As soon as I started crocheting amigurumi I knew that I wanted to make an amigurumi owl. After looking at a variety of different patterns I kind of just winged it and made this one on my own. I think I’m going to try making another owl soon using a pattern this time. Take a peek at my Crochet, Knitting and Yarn Love Board on Pinterest to see some more adorable amigurumi patterns. 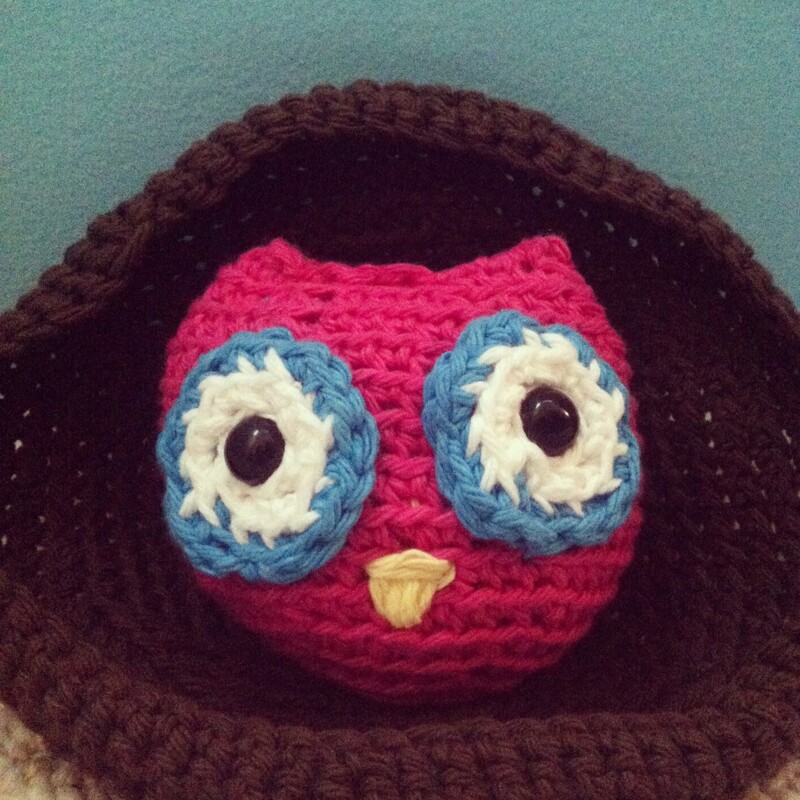 Tell me… What should I crochet next?